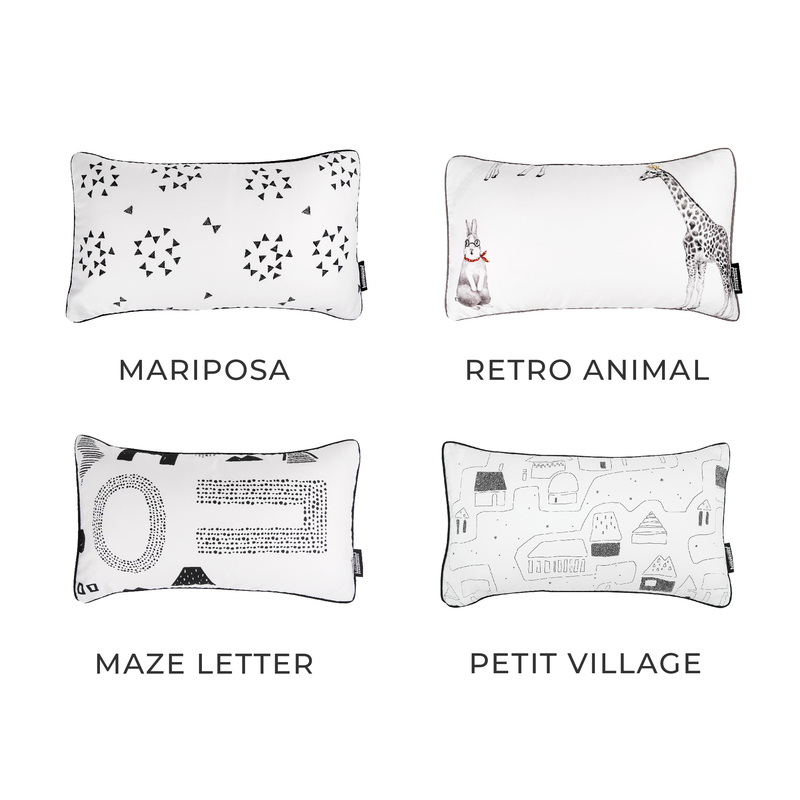 Includes a custom pillowcase made of premium MicroModal fabric by Lenzing, the world’s leading manufacturer of eco friendly fibers made from highly sustainable beechwood trees. All products that bear the Lenzing name are required to maintain ASTM quality standards for pilling and are rigorously tested. MicroModal is highly absorbent, breathable, and 50% more moisture wicking than cotton, meaning it will pull more sweat from your child's body and helps to prevent overheating. Dono&Dono's adorable unisex designs coordinate with both boy or girl modern bedroom decor. I bought this pillow for myself. My knees don't like sleeping next to each other, and this is the perfect pillow to take with me!! It's also a great travel pillow in the car! The Modern design is great too.